Last year, more consumers shopped using mobile devices, according to a report from Javelin Strategy and Research $20 Billion was spent. That figure is sure to grow this year, experts said. A large majority of small- and medium-size businesses (SMBs) do not have mobile-optimized sites. If you are not prepared to accept the mobile visitors you will only be driving them away. A study commissioned by Google found that 75% of visitors to a mobile-friendly site will return, but 79% of people who find a site difficult to use on their mobile devices will give up and look for another site. 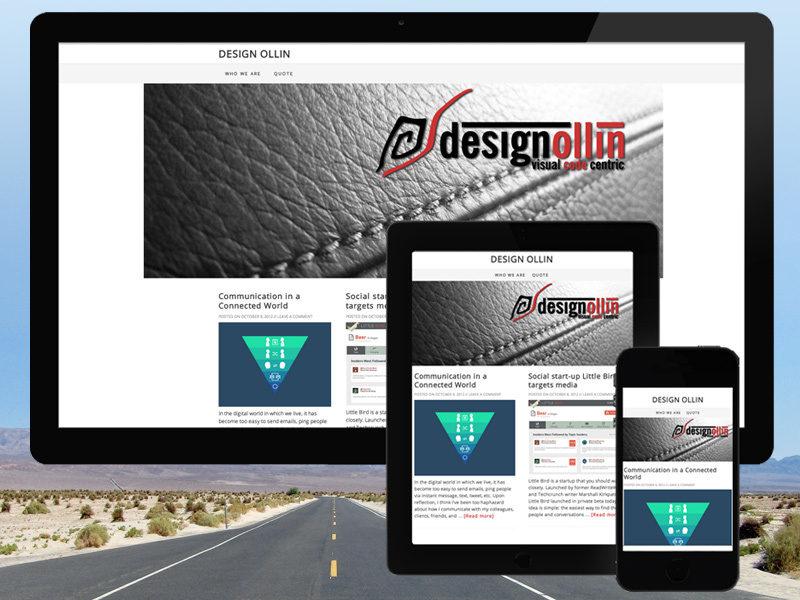 Design Ollin will developed and design your Mobile Friendly Site. Contact us here for a quote.